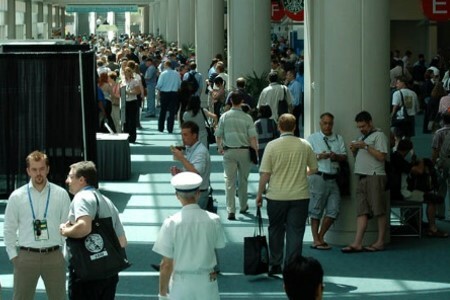 Too much going on to get the most from your professional, technical, or scientific conference? letting you focus on what's important to you. Select the conference sessions you're interested in. Add in your personal events. Use that customized, consolidated schedule to manage your time at the conference. When it's over, we'll send you the slides and exhibitor materials you selected. If you want, we can even set up your own online repository to store it all.